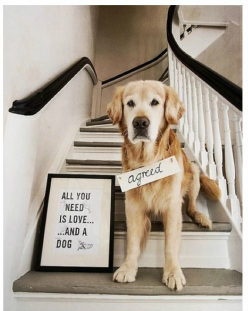 About Live.Love.Pet! | Pet Grooming Salon | Honolulu, HI - Live.Love.Pet ! Hawaii's Only 'Zen' Grooming Spaw & Boutique! 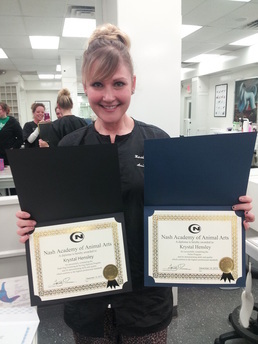 Our focus is on compassionate pet grooming in a calm & loving environment. Live.Love.Pet! is Hawaii's only 'Zen' Pet Grooming Salon & Boutique located in Kaimuki, Honolulu. LLP was born with the idea that pet grooming should never be scary! It should be done with compassion and love, and with the foundation of your pet’s physical and emotional health as our top priorities. Studies have shown that with regular attention to your pet’s skin and coat condition, proper nutrition and good oral hygiene, you can not only increase your best friend’s quality of life, but also his or her longevity. Our salon was modeled after World Famous Nash Academy! So you know that safety, cleanliness and sanitation are top priorities! It will be our honor to be a part of your pet’s life. We will do our very best to make you happy and to provide your pet with a compassionate and loving Honolulu pet grooming experience. Aloha! If you’re not happy, we’ll make it right! Our mission at Live.Love.Pet! is to offer 100% client satisfaction, because - after all - pets are our life. If you are not happy with any part of your experience, please let us know within 24 hours so that we can make it right. Healthy Pets are Beautiful Pets! 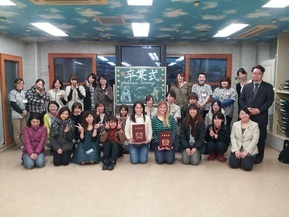 Krystal successfully completed a student exchange in Tokyo, Japan at world famous Sepia Animal Academy. Krystal's FBF (furry best friend), Jameson, is the reason LLP was born. "Our primary goal is making you happy by keeping your pet beautiful, comfortable, healthy, and kiss-ably clean!"